Andrea's World Reviews: P28 Review & GIVEAWAY!! As you all know, this year has marked a change in my life. I have started a new path of health, by changing how I eat. The whole goal was to lower and maintain my weight, but I also need to be healthy for my family. I hate feeling like I have to restrict myself with food. It is important that I am able to feel satisfied both in taste and hunger. If that does not happen, there is no way I can stay on track. There are 2 main categories where I have really struggled to find balance, protein and carbs. I LOVE bread, but have heard so much negativity. And my favorite sources of protein(nuts, beef, pork, etc) are also kind of high in fat, so they have to be consumed in moderation. I have been in desperate need of better options, and then I discovered P28. P28 are High Protein Foods. 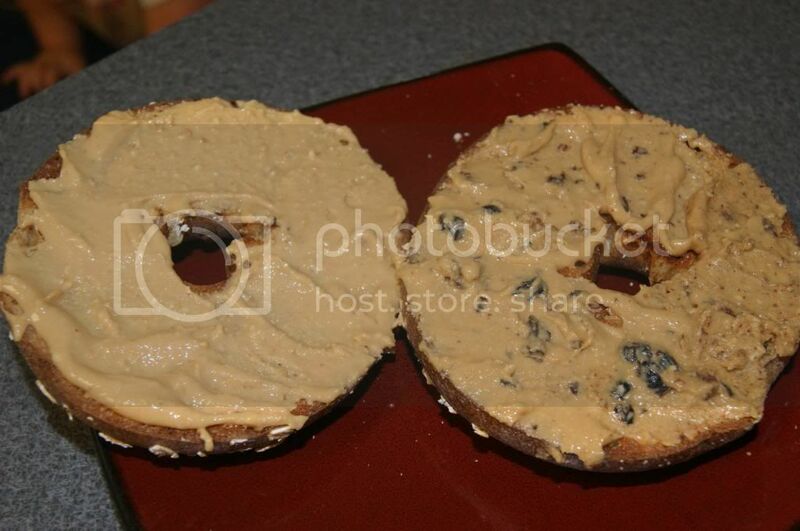 There is bread, bagels, wraps and nut butters. Everything looked so amazing that I had to try some of everything. I got the Power Stack(2 loaves of bread, 1 pack of bagels and 2 packs of wraps) and 2 Spreads. I'll admit, as yummy as the products looked, I did have my doubts considering they are also so healthy. I tried not to get my expectations up too high, just in case. It was all for naught though, because everything tastes incredible. This stuff if delicious. It has 14g of protein per slice(28 per 2-slice service). It is a little higher in fat and calories than many breads, but they are all the "good" kind. It is not just empty junk. It has a great texture. I pictured it being dry, but it wasn't. It makes delicious sandwiches. I tried it with the amazing P28 Peanut Spread and a smidgen of sugar-free jam, I also had turkey, and that was fantastic too. Also, this toasts beautifully, it gets the perfect golden crispiness and tastes perfect. These are fantastic(as you can see) with nut butter. The left one has the P28 White Chocolate Spread and the right one has almond butter with nuts and raisins. Both ways were scrumptious. I also tried these with cream cheese(YUM), butter, and as a breakfast sandwich with eggs, cheese and bacon(I do indulge a bit sometimes). No matter how you slice it(pun intended), these are amazingly good, and super filling with their ample size and whopping 28g of protein. 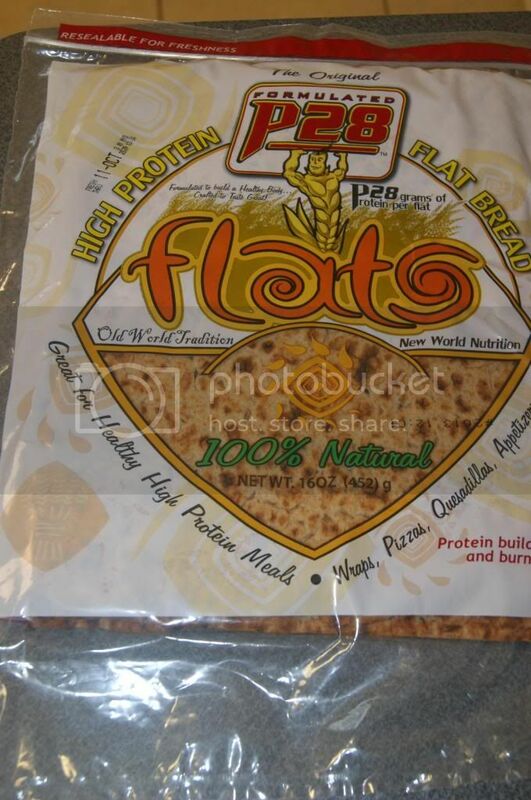 These flat breads are huge. They each have 28g of protein, and they are incredible versatile. 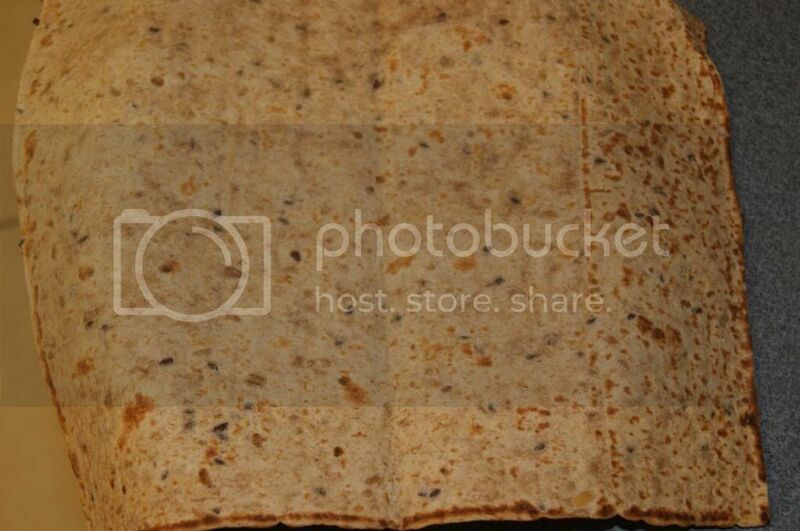 You can make breakfast wraps, sandwich wraps, pizza(to die for) and even make them into "chips", which are beyond addictive. 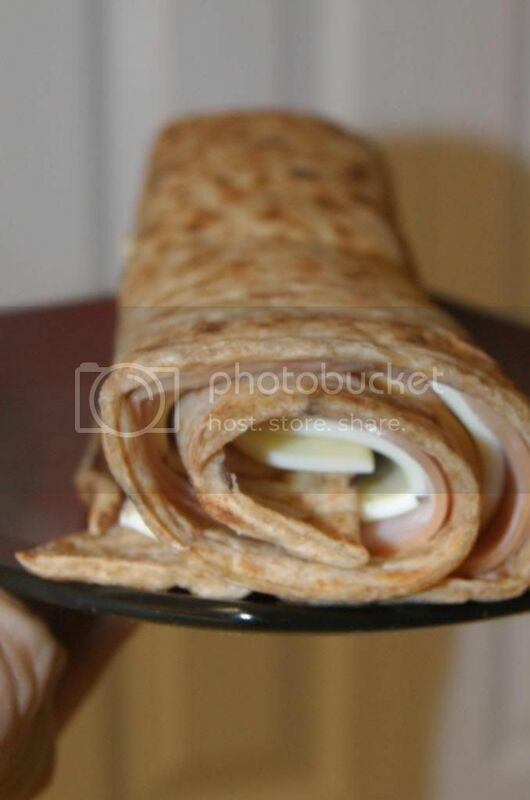 A wrap on one of this could be split by 2 people easily, or would make a hearty meal for one huge appetite. I could not finish a whole one. My hubby gladly helped. He is normally very picky, but even he loved these wraps and the bread(I ate all the bagels myself or he would have loved them too). 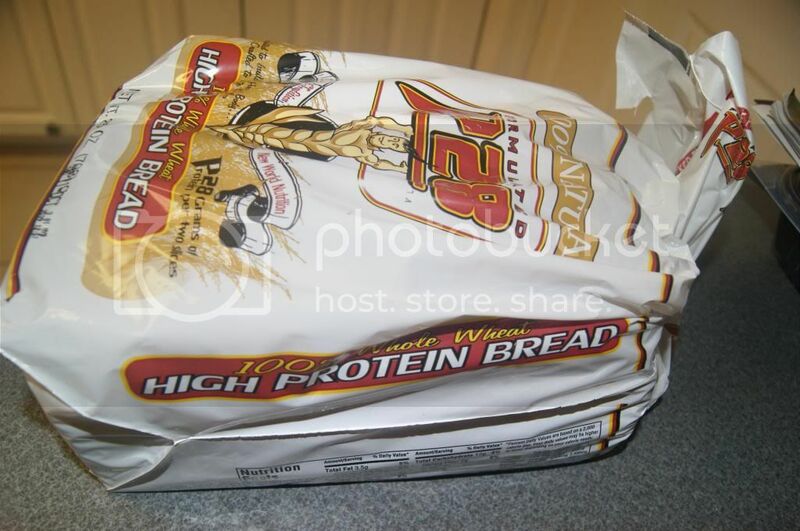 As great as the bread products are alone, the P28 spreads really ja them up, and load the protein on even more. Just as delicious as peanut butter only super-charged with 13g of protein per serving. It is smooth with smalls chunks to give it an authentic nutty texture. I am a white chocolate fanatic, and this stuff is pure bliss. 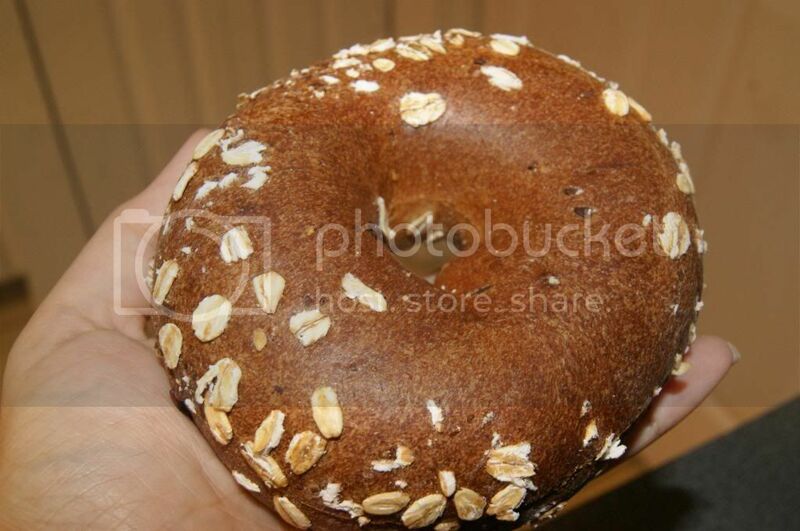 I could eat it with a spoon by itself or eat anything from fruit to cookies to breads with it. Delicious. The 13g of protein are just a wonderful bonus. 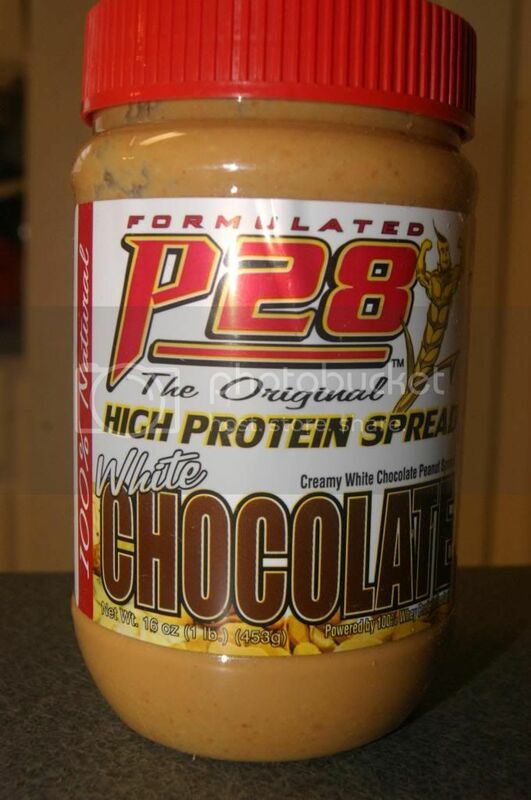 Overall, all of the P28 High Protein products are fantastic. I just wish I had discovered them sooner, because I have been deprived for too long. Even if I indulge a bit with these, they are so filling that I make up for it later but not being hungry and therefore eating less. 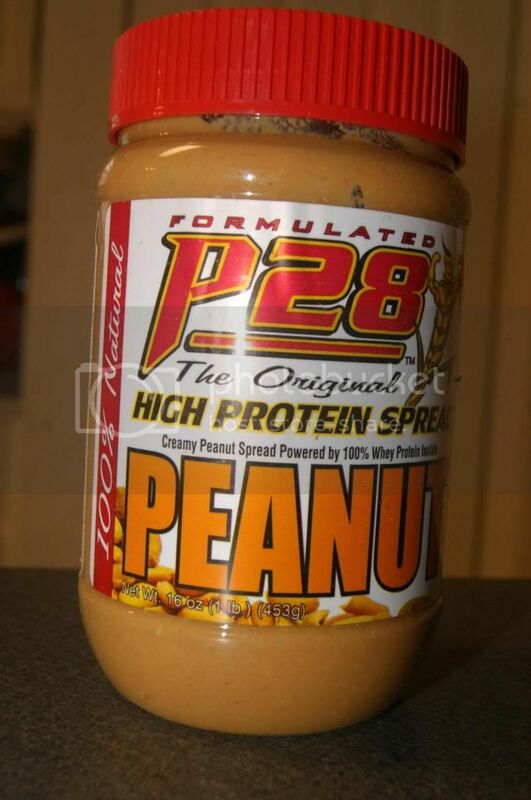 Anyone who loves bread or spread and wants something delicious, filling and nutritious, you HAVE to try P28. There is nothing else like it. And to show how awesome these product are, one lucky winner will win a Power Stack(2 loaves of bread, 1 pack of bagels, 2 packs of wraps) for themselves. Enter below for your chance to win. Good luck! 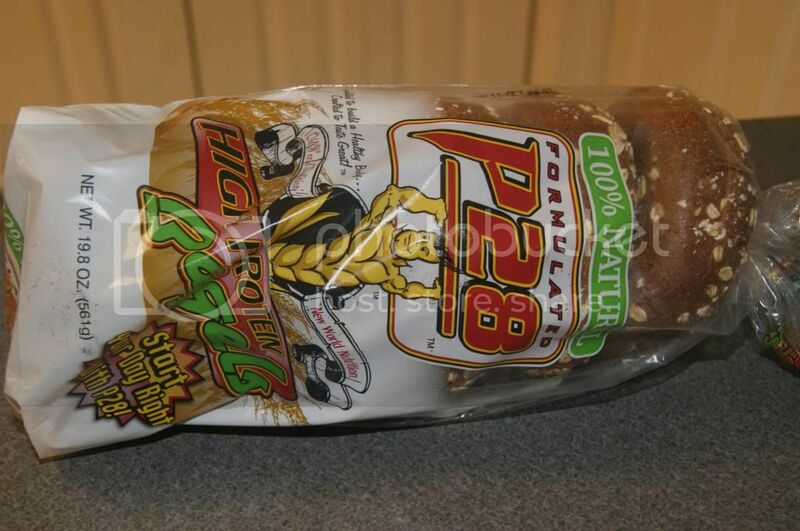 Would enjoy the P28 Bread the most for lunch sandwiches! 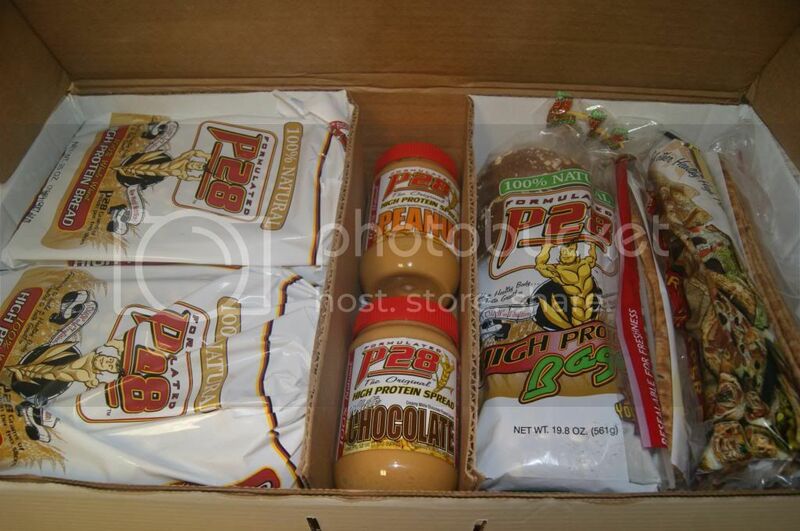 The high protein peanut butter spread sounds divine and perfect for classic pb&j sandwiches! The sandwich P28 sounds fabulous!